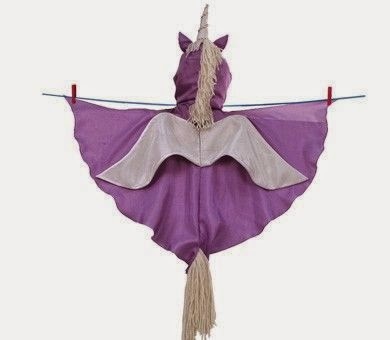 Hip Baby Blog: Unicorns unite! Always be yourself. Unless you can be a unicorn. Then always be a unicorn. 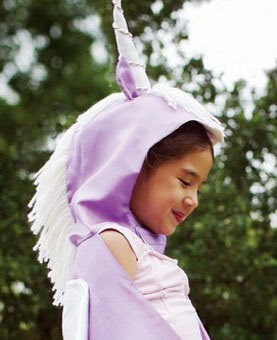 And what better way to be a unicorn than this silk costume from Sarah's Silks. Complete one piece costume, with hood, wings, wing handles, cape and tail. A great addition to any tickle trunk!